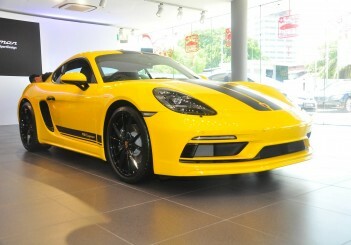 Home / News / Porsche pop-up store opens in Penang! 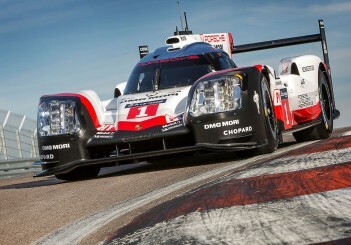 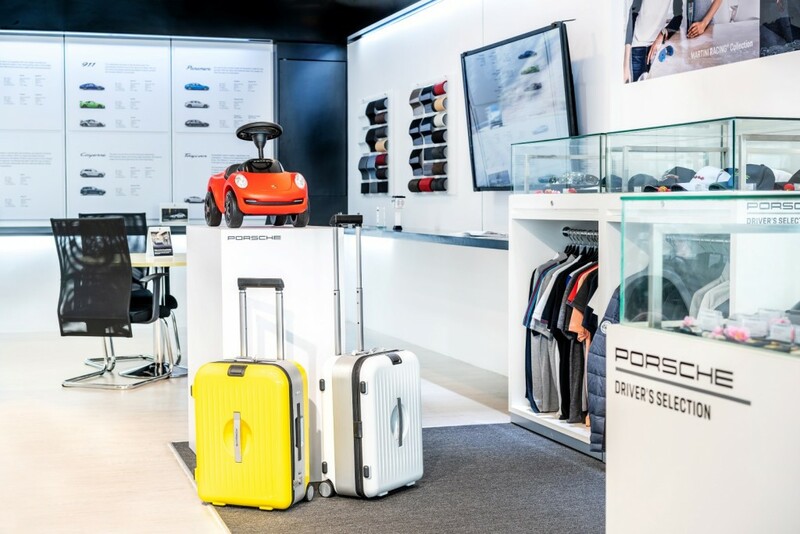 Porsche pop-up store opens in Penang! 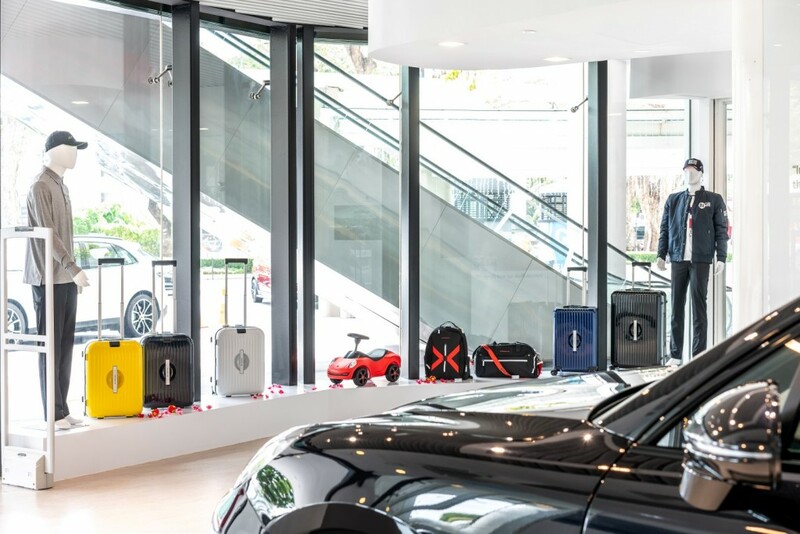 PENANG: Sime Darby Auto Performance (SDAP), the authorised importer of Porsche vehicles in Malaysia, has opened its doors to its first pop-up store within the confines of Gurney Paragon in Penang. 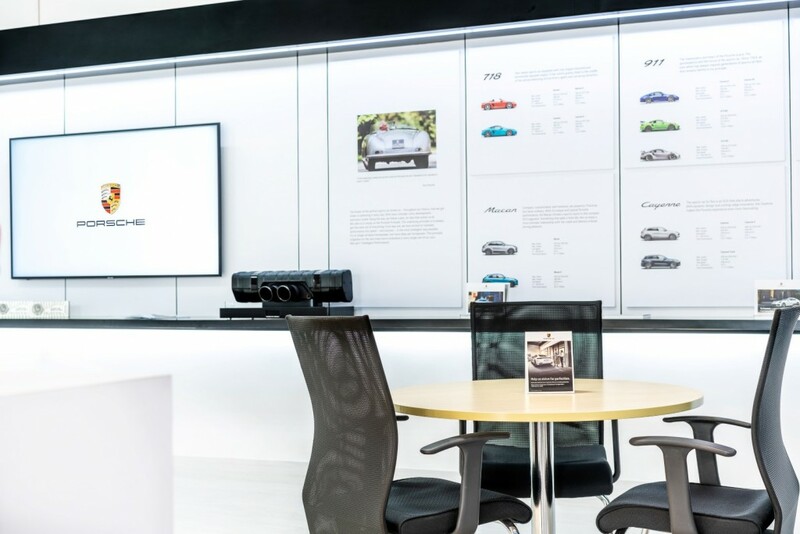 The new 1,603 sq ft store aims to provide an unparalleled level of customer experience where Porsche customers and enthusiasts will have access to Porsche-related reading materials while enjoying a cup of gourmet coffee. 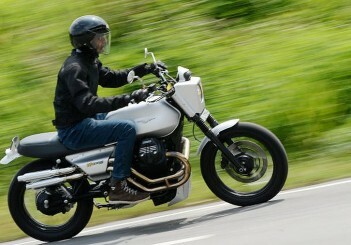 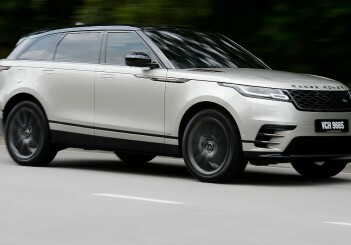 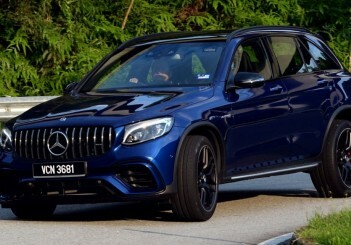 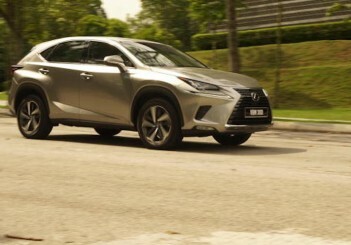 Also, test drives are available, although prior arrangement with Porsche Centre Penang is required. 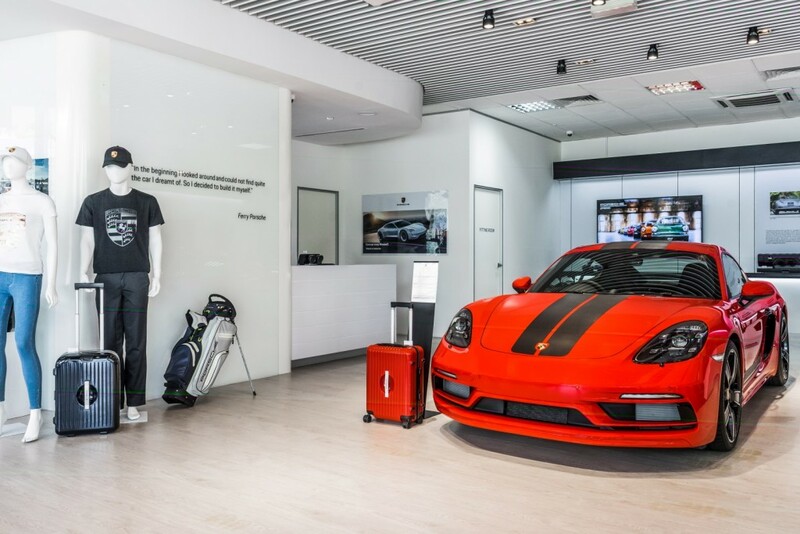 Other than the latest range of Porsche Driver’s Selection apparel and accessories being made available at the pop-up store, the recently launched 718 Cayman SportDesign Series with its up-rated performance and SportDesign Package with carbon fibre elements and high gloss black 20-inch forged one-piece alloy wheels will be showcased. 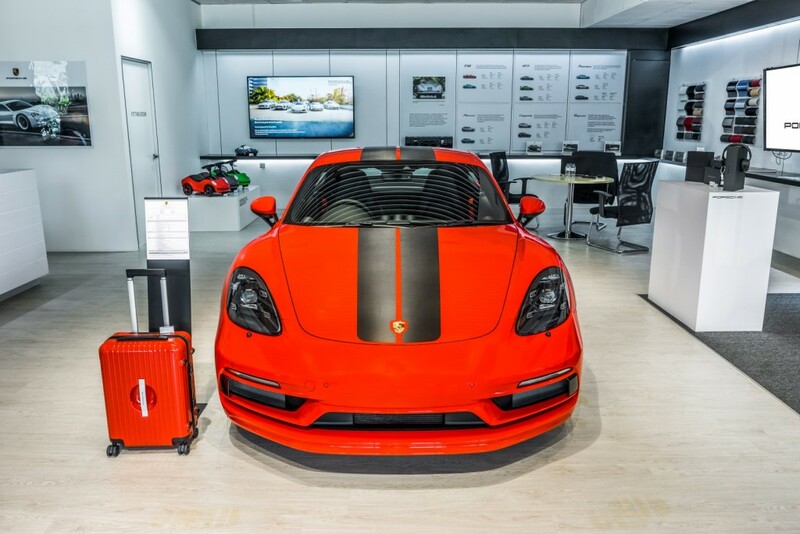 The 718 Cayman SportDesign Series, which has been exclusively limited to only 15 units, is priced at RM625,000 (includes all applicable duties, except registration fee, road tax and insurance) and comes with a four-year warranty with a free maintenance package. 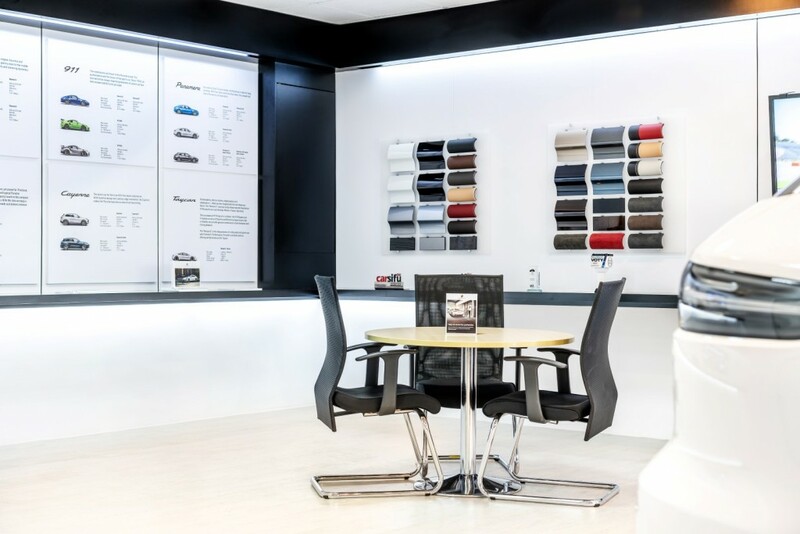 Porsche enthusiasts are able to receive further information and assistance, including arranging test drives, via Porsche Centre Penang. 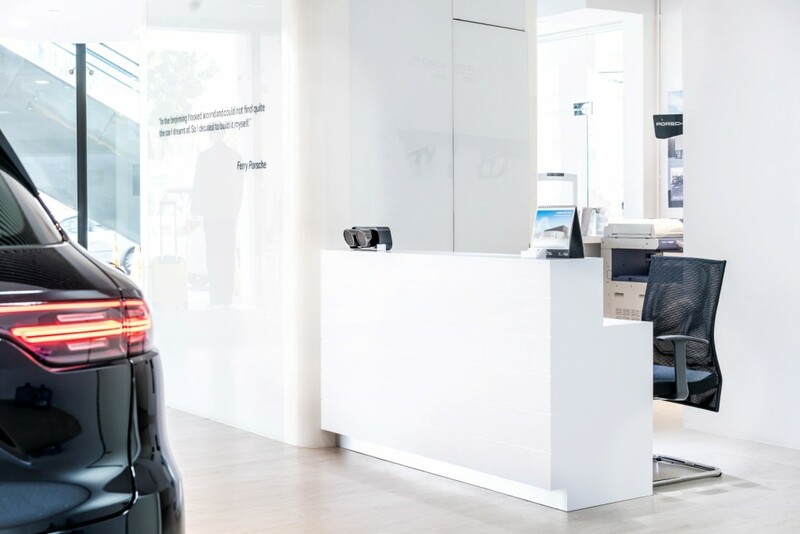 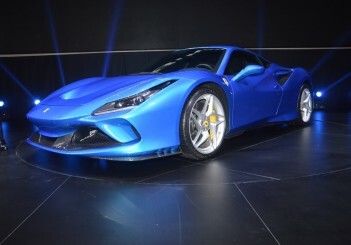 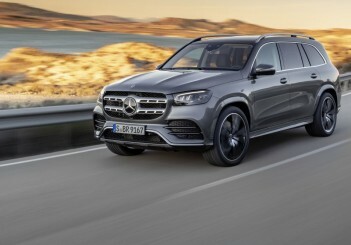 “As part of our commitment to a priceless and unique ownership experience for our owners in the Northern region, the new pop-up store offers a drop-off service for customers by appointment for vehicle service maintenance. 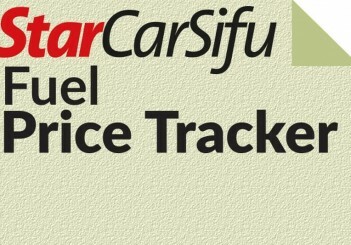 We understand how busy life can be, which is why we want to make it as convenient as possible. 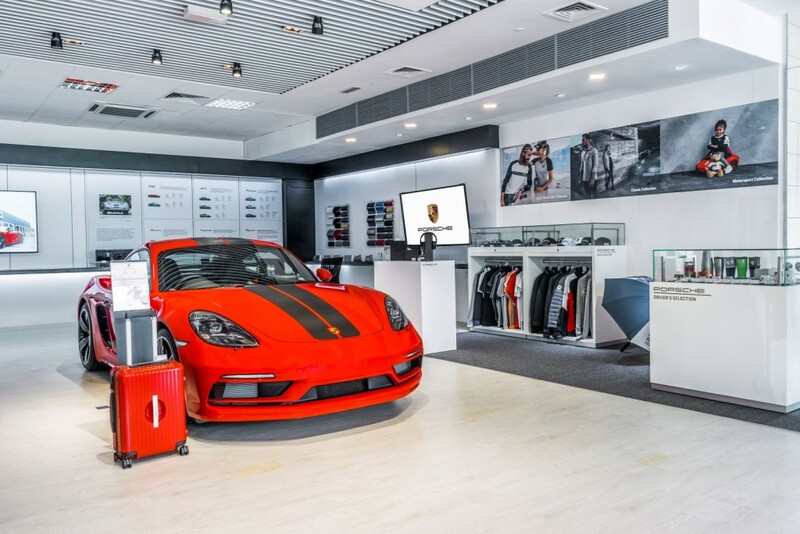 Customers can opt to leave their vehicle at the drop-off area of the new pop-up store while we handle the transporting and servicing at Porsche Centre Penang,” said SDAP chief executive officer Christopher Hunter. 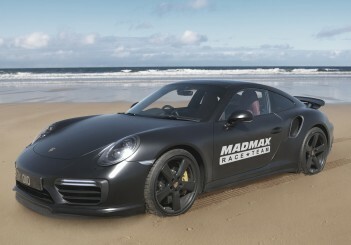 Will the fastest car on sand be a Porsche 911 Turbo S?